Plantronics has launched a new line-up of wireless earphones and headphones in India starting at Rs. 6,490. The audio products launched by Plantronics include the BackBeat FIT 3100, BackBeat FIT 2100 and BackBeat FIT 350 wireless earphones and the BackBeat GO 810 wireless over-the-ear headphones. The Plantronics BackBeat GO 810 wireless over-the-ear headphones feature dual-mode active noise-canceling (ANC) and are claimed to provide a playback time of around 22 hours. The device features 40 mm drivers and has memory foam padding to provide maximum comfort, while multiple EQ presets allow users to tweak the audio output to their liking. The device pairs with a smartphone through the BackBeat companion app over Bluetooth 5.0 and come with fast charging support to provide up to 3 hours of music playback time with just 10 minutes of charge. The BackBeat GO 810 headphones will be available in Graphite Black, Navy Blue, and Bone White color options and carry a price tag of Rs. 11,990. 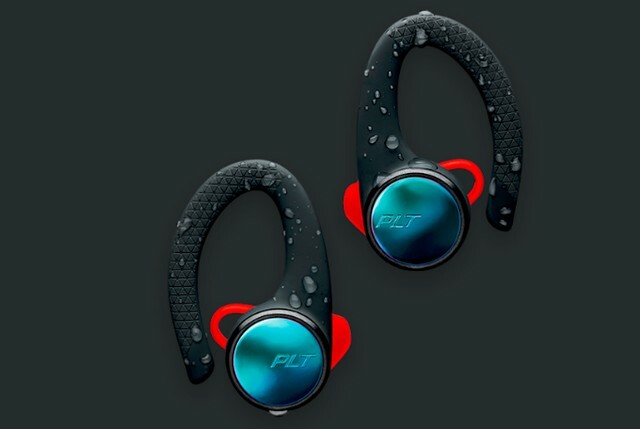 Plantronics BackBeat FIT 3100 wireless earbuds are waterproof and come with the company’s Always Aware ear tips which allow users to remain aware of their surroundings during music playback. The Plantronics earbuds are claimed to provide a playback time of 5 hours, while the accompanying charging case can juice up its battery twice. 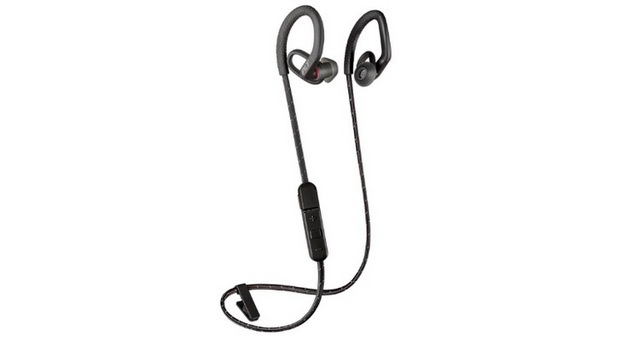 The BackBeat FIT 3100 wireless earbuds come in Black and Grey color options and are priced at Rs. 11,990. 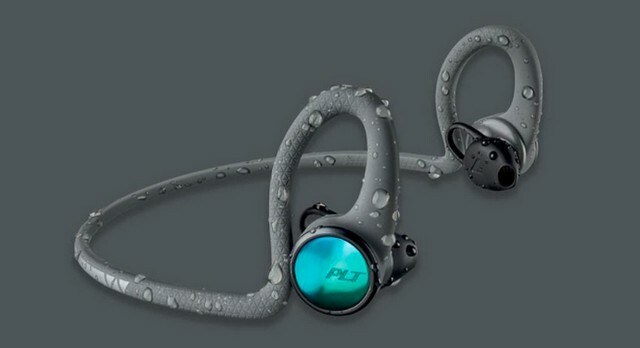 The Plantronics BackBeat FIT 2100 wireless sports earbuds feature a neckband design and are waterproof too, just like the BackBeat FIT 3100 earbuds. The device features Always Aware ear tips, has support for customizable tap gestures and is claimed to provide a battery backup of up to 7 hours. The BackBeat FIT 2100 wireless earbuds will be available in Black, Grey, Blue and Lava Black color options and are priced at Rs. 8,100. 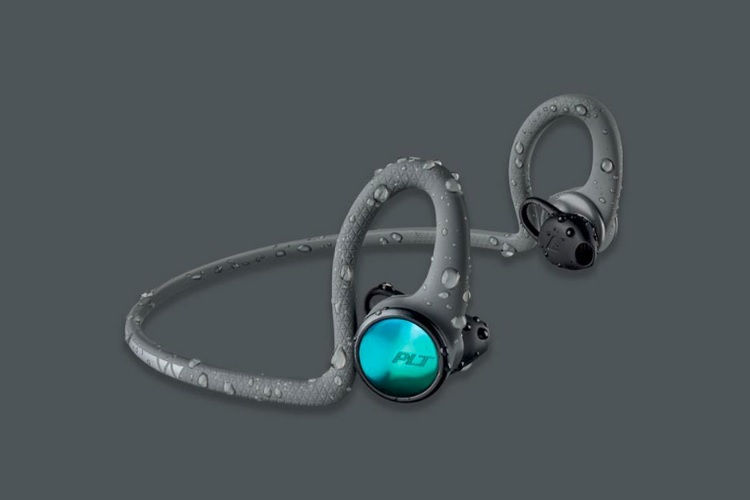 The Plantronics BackBeat FIT 350 wireless sports earbuds feature 6mm drivers and have a unique noise-isolating ear tip design which reduces external noise and delivers a rich audio. 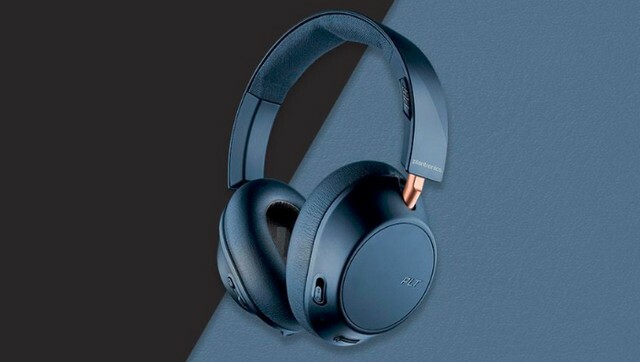 The water-resistant device, which comes in dual-tone Black-Grey, Grey-Bone, and Grey-Blue color options, is claimed to provide 6 hours of music playback and carries a price tag of Rs. 6,490.